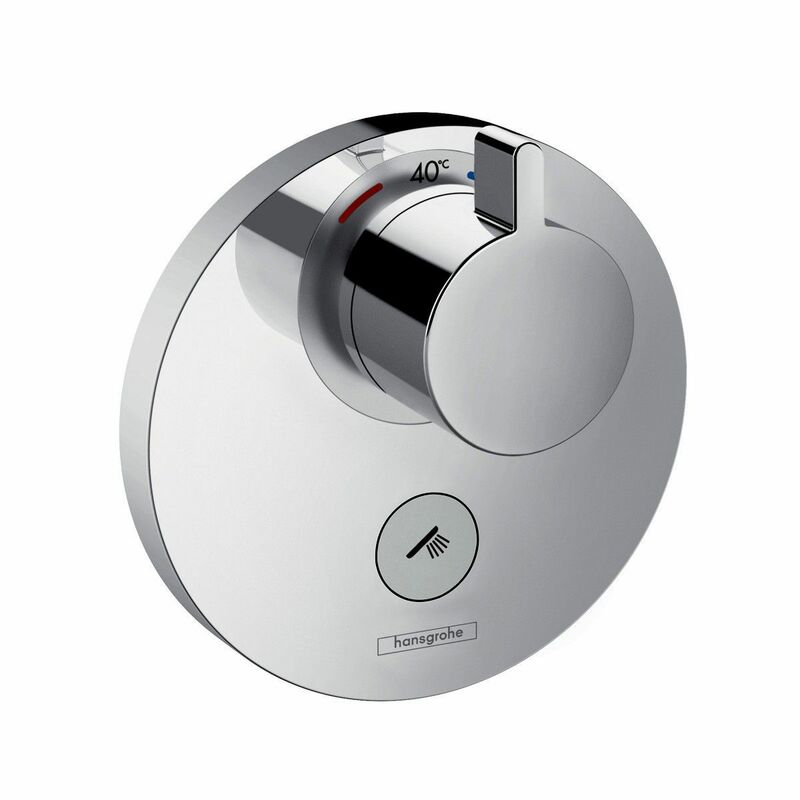 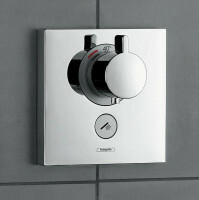 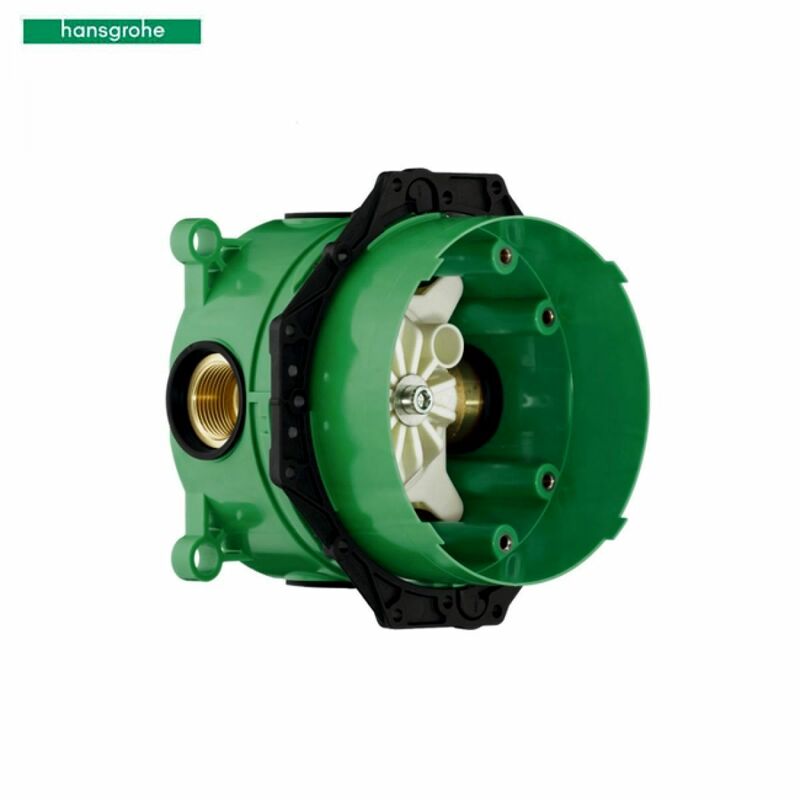 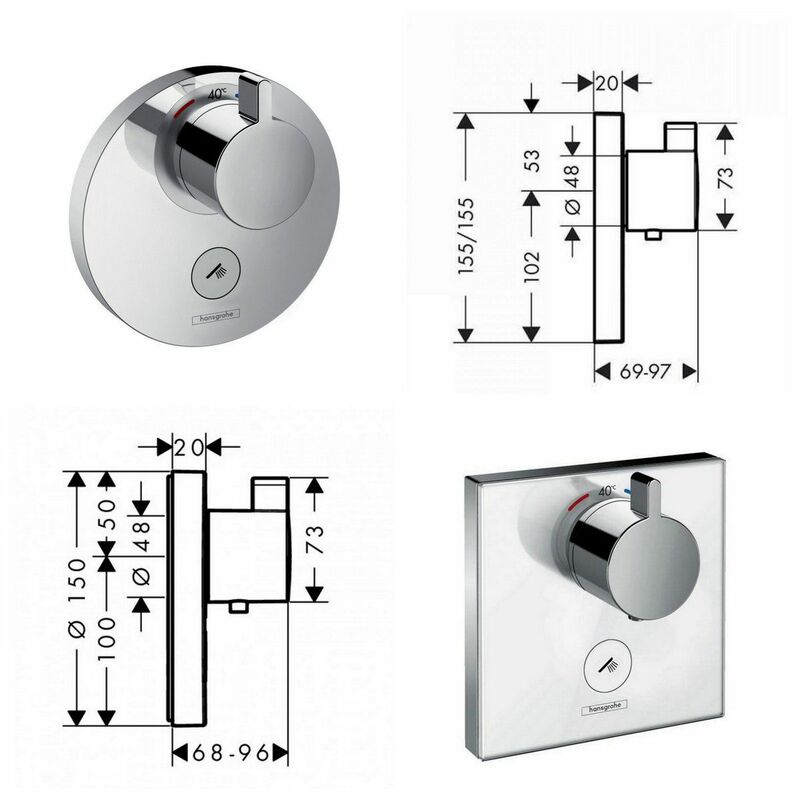 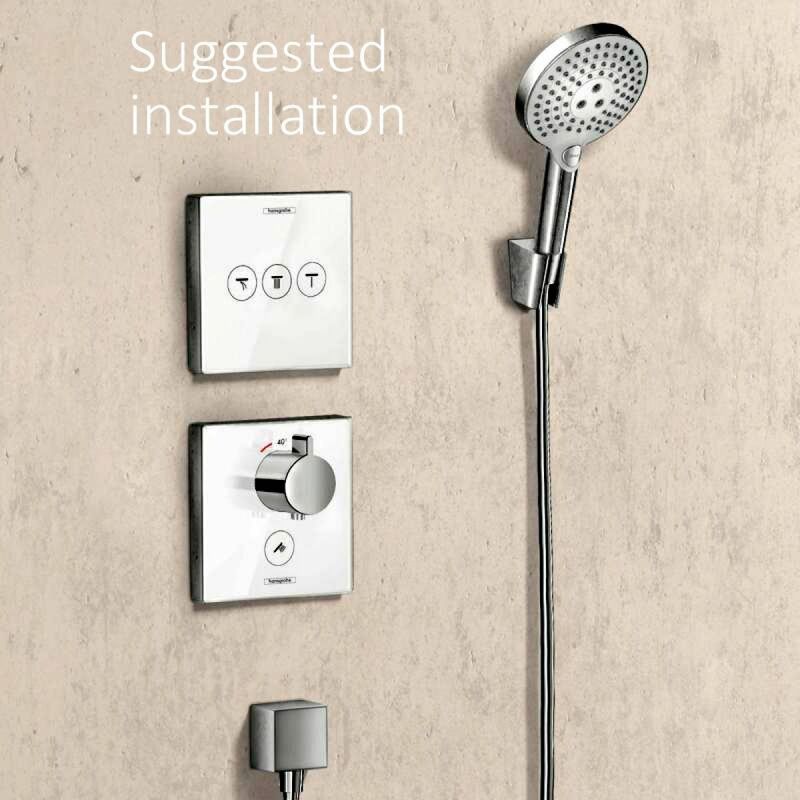 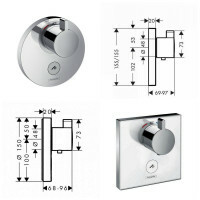 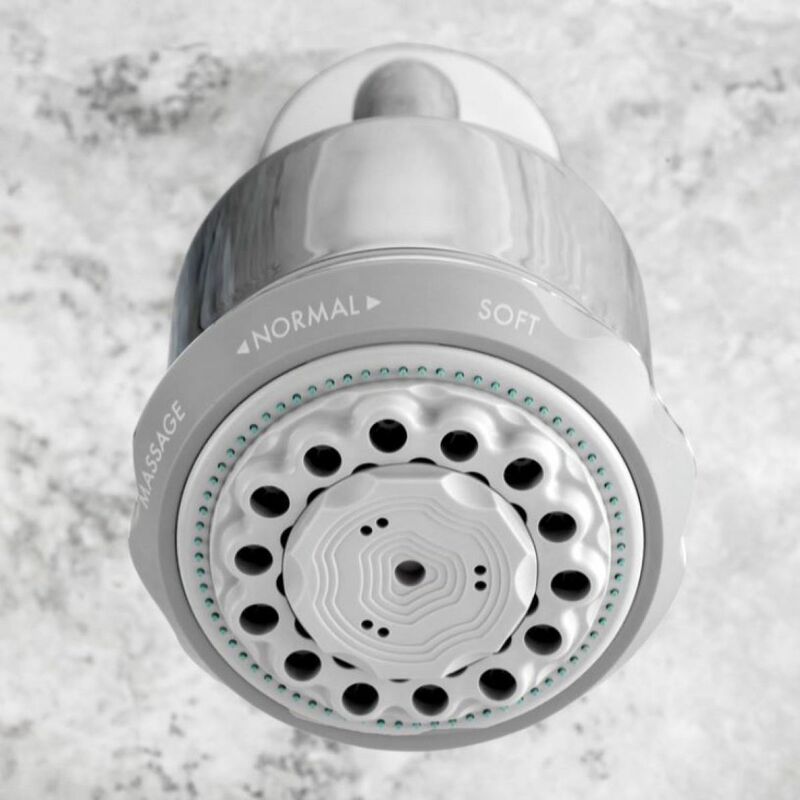 The chrome finished thermostatic valve manufactured by Hansgrohe supports wall mount installation. The mixer comes with mixing unit, handle, sleeve, escutcheon and button that streamlines functioning. 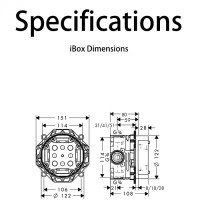 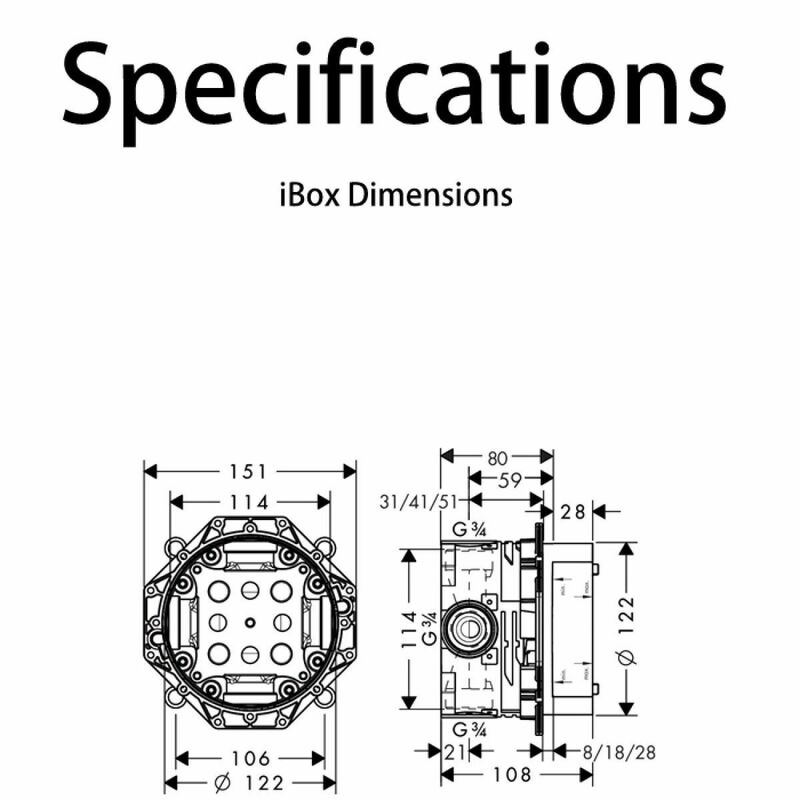 The mixer renders optimum performance when integrated with 1/2" and 3/4" basic unit. 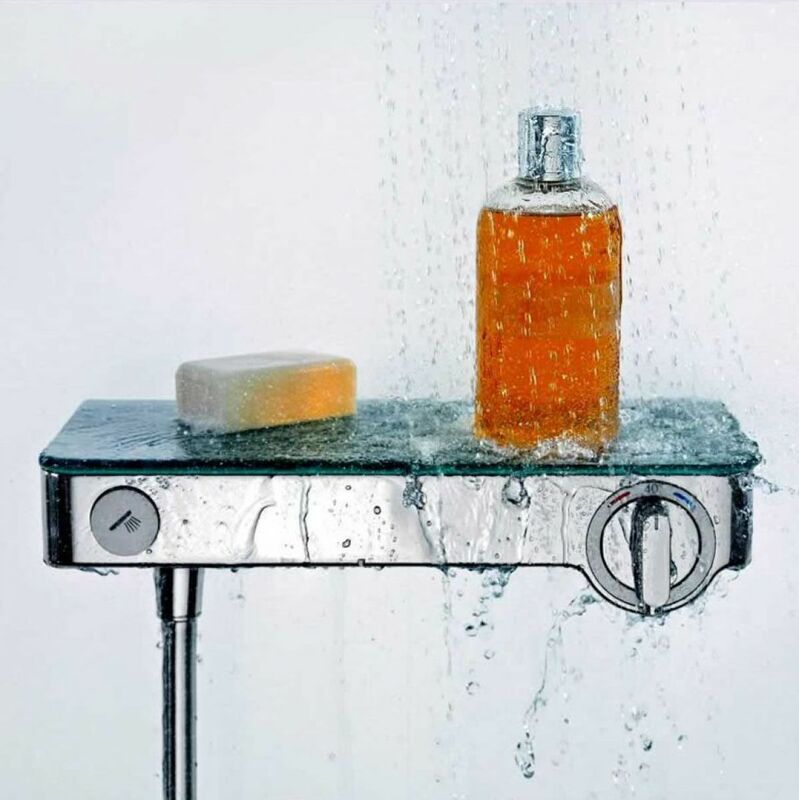 The simple and compact frame of the mixer makes it consume less space and be an elegant addition to your bathroom. 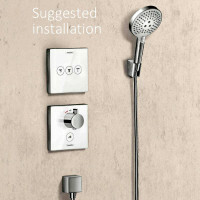 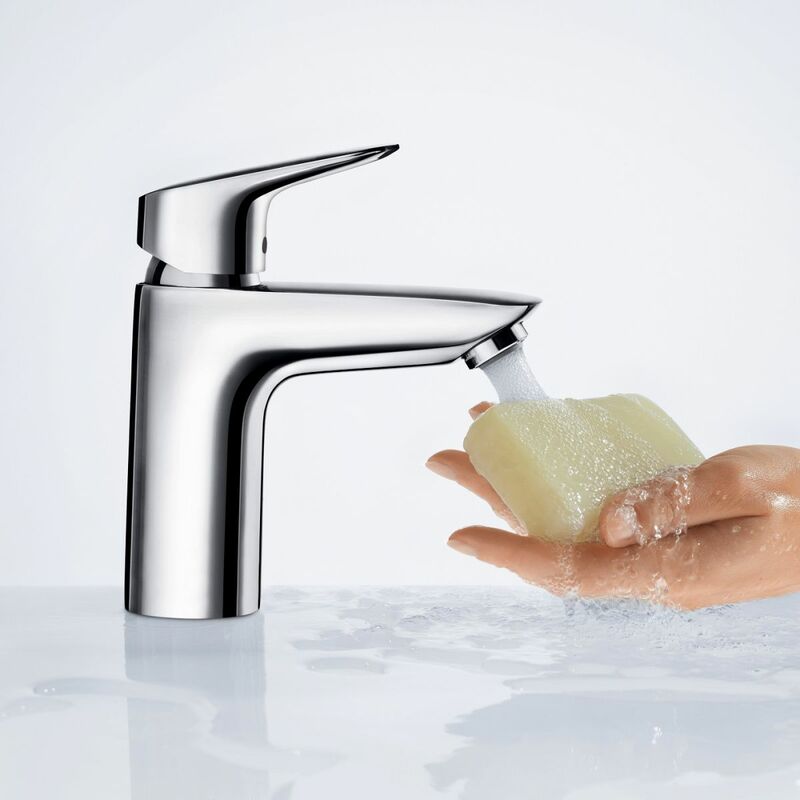 Install this utility mixer in your bathroom and raise the aesthetics and functionality quotient.